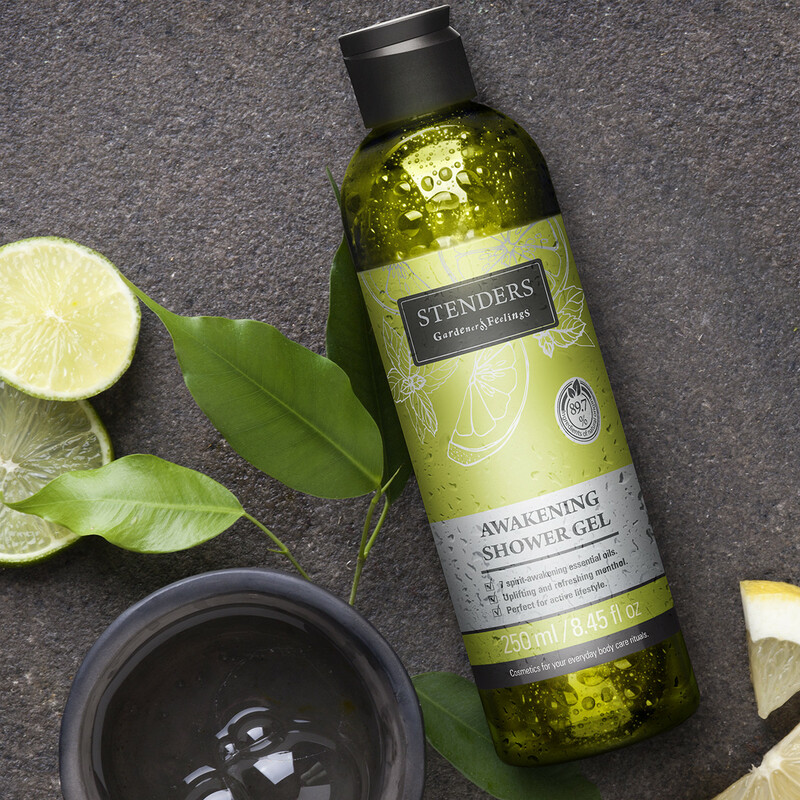 Awakeinig shower gel with 7 essential oils, inspired by the principles of aromatherapy, which gently cleanses skin, making it softer and silky to the touch. 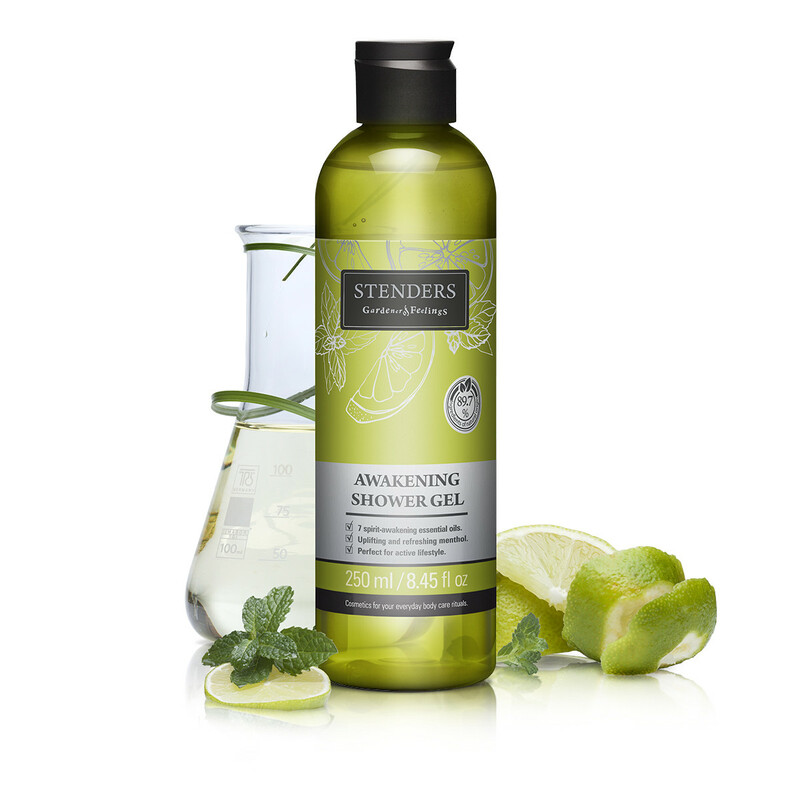 The awakening aroma of spearmint, peppermint, grapefruit, lemon, sweet and bitter orange, lemon grass essential oils sets the right mood, while Menthol Crystals give a lasting feeling of freshness. 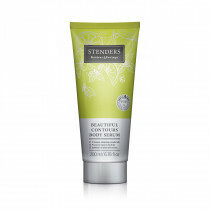 Lather up the shower gel on a sponge or simply on your skin and gently cleanse your body. 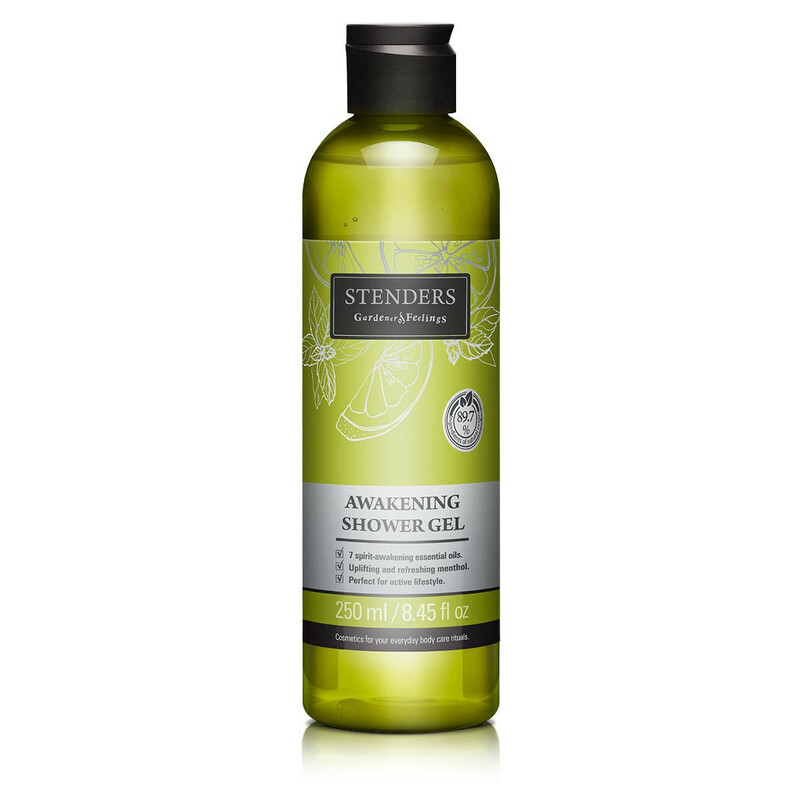 Use it for your morning bath in order to kick start the day, or evening, to get the feeling of freshness. 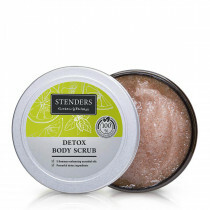 For deeper skin cleansing and the feeling of satin smooth skin supplement the ritual with our Detox Body Scrub and afterwards firm your skin with Beautiful Contours Body Serum. Suitable for men and women.